Aspiring to find a solution to the problems of management and maintenance of residential buildings Habitat for Humanity Armenia organized a round-table discussion devoted to the problems in this field and to the measures taken towards efficient solutions. The main objective of the round table was to bring together key players as well as main stakeholders of the sector to jointly discuss projects in renovation of common spaces of residential buildings, energy upgrades and further steps. The experience gained during the implementation of Habitat for Humanity Armenia’s projects was presented at the event and the ways to overcome the existing obstacles were discussed. Participants of the round table also had an opportunity to learn more about foreign experience in energy efficiency renovations and about the achievements of energy efficiency projects of Habitat for Humanity Armenia. Within the framework of the projects aimed at common spaces renovation and energy efficiency upgrade 20 multi-apartment buildings have been improved. 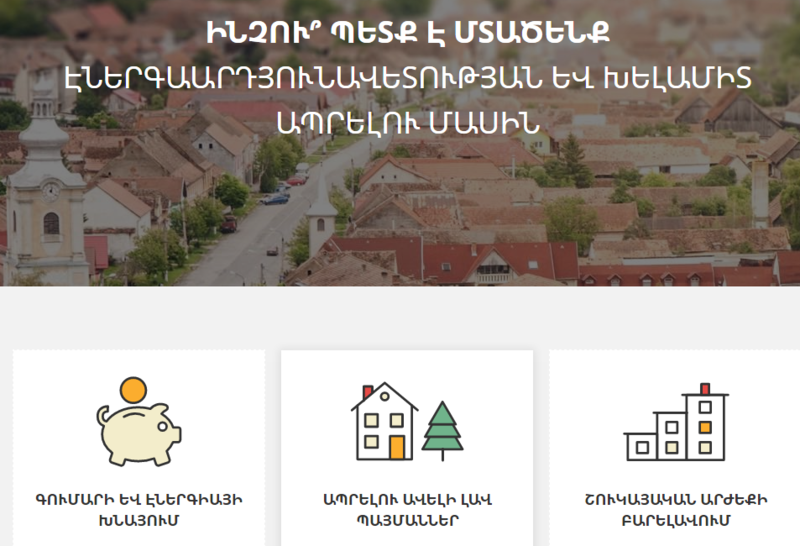 So far, AMD 50 mln was invested in this work in close cooperation with the Municipalities of Yerevan and Vanadzor, “Inecobank” CJSC and homeowner associations. Lilia Azatyan, the senior engineer of “Taron” homeowner association, noted that works on energy efficiency and renovation of common spaces were performed in one building of their condominium in cooperation with Habitat for Humanity Armenia. Homeowners are pleased with the results and plan to submit applications to renovate other buildings as well. Yevgenya Atayan, an advisor at the Department of Housing Policy and Utilities Infrastructure of the Ministry of Urban Development of the Republic of Armenia, noted: “The problems in this field will be solved more easily if the residents are careful towards not only their apartment but the building as well and consider both as their property.”Within the framework of the project of “Residential Energy Efficiency for Low-income Households” Habitat for Humanity Armenia has launched a new website www.taqtun.am which makes it possible to get familiar with the process of application for the project as well as to get information on the implementation of energy efficiency measures in the buildings. Residential Energy Efficiency for Low-income Households project is one of the many assistance projects supported by the American people through the United States Agency for International Development (USAID). 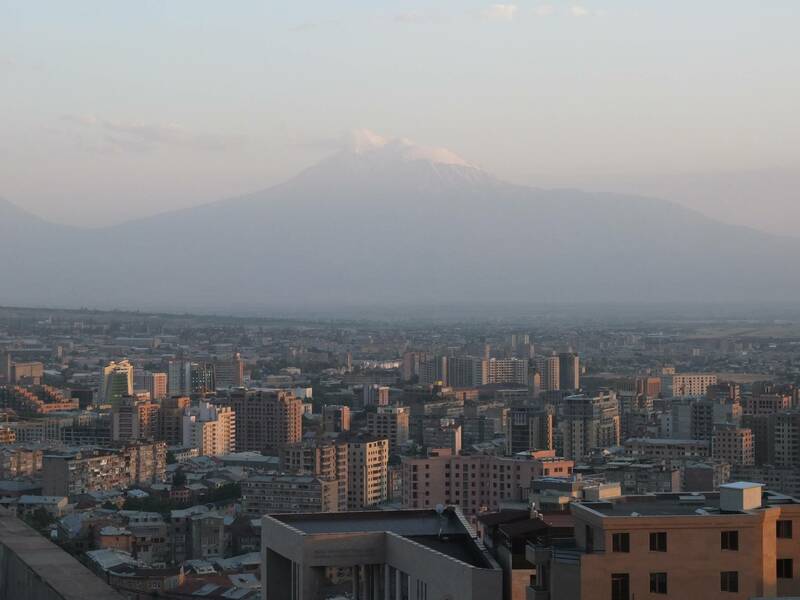 Since 1992, the American people through USAID have provided a broad range of development programs in Armenia and Bosnia and Herzegovina, shifting from an initial humanitarian emphasis to assistance for economic, political and social transition.